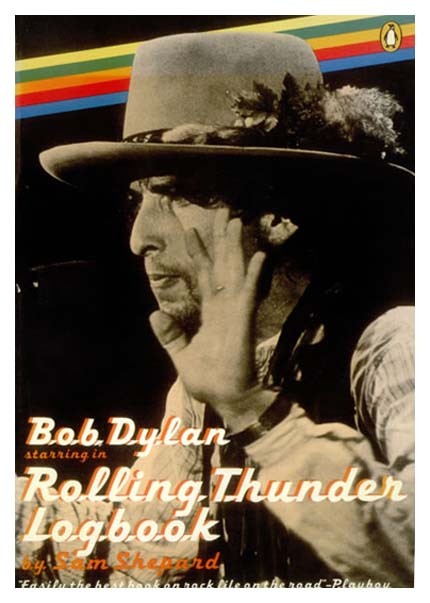 In the autumn of 1975, Bob Dylan and his Rolling Thunder Revue-a rag-tag variety show that Dylan envisioned as a traveling gypsy circus toured twenty-two cities across the Northeast. 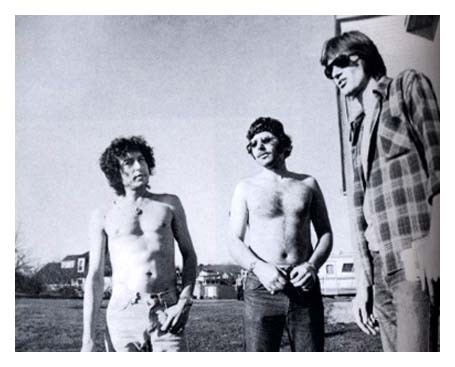 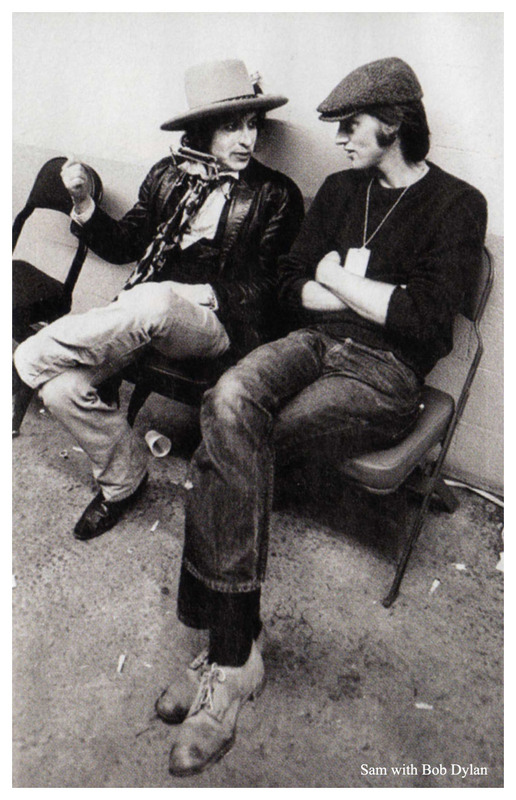 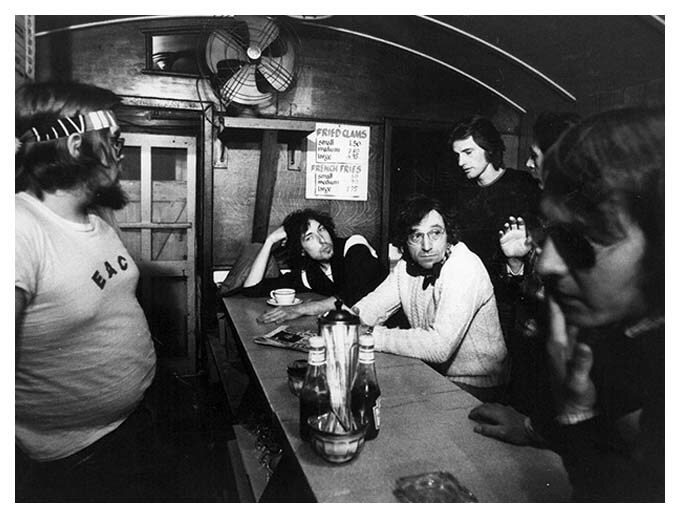 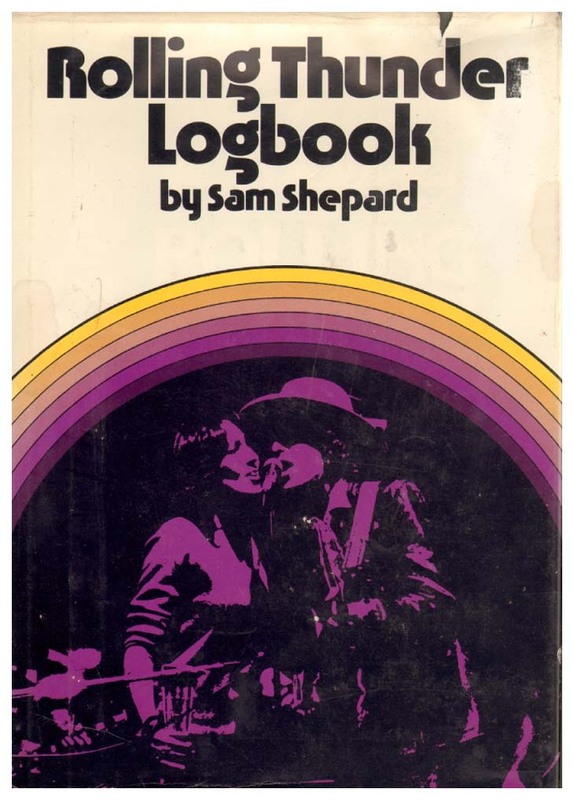 Swept up in the motley crew, which included Joni Mitchell, Mick Ronson, Allen Ginsberg, Arlo Guthrie, Joan Baez, and Ramblin' Jack Elliot, was playwright Sam Shepard, ostensibly hired to write, on the spot, the script for a Fellini-esque, surreal movie that would come out of the tour. 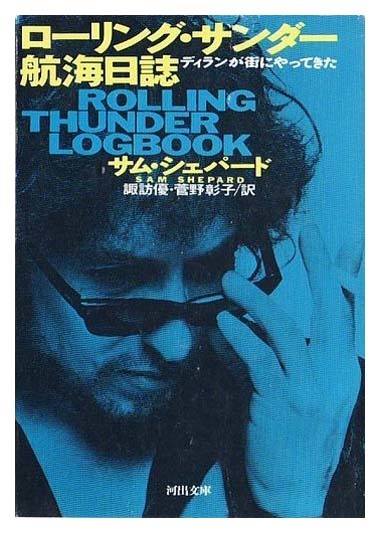 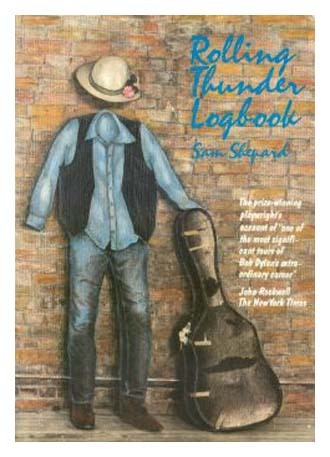 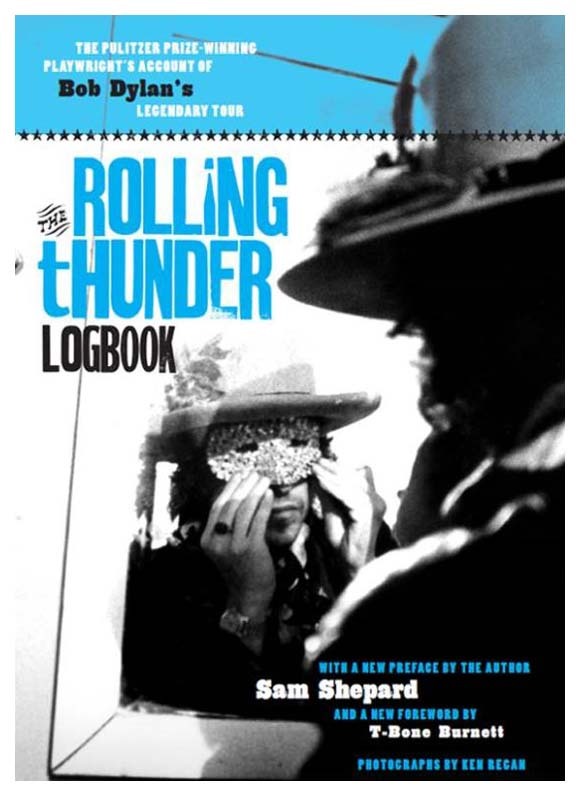 The script never materialized, but throughout the many moods and moments of his travels with Dylan and his troupe, Shepard kept an impressionistic Rolling Thunder Logbook of life on the road. 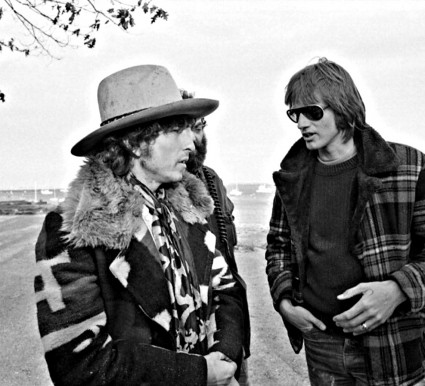 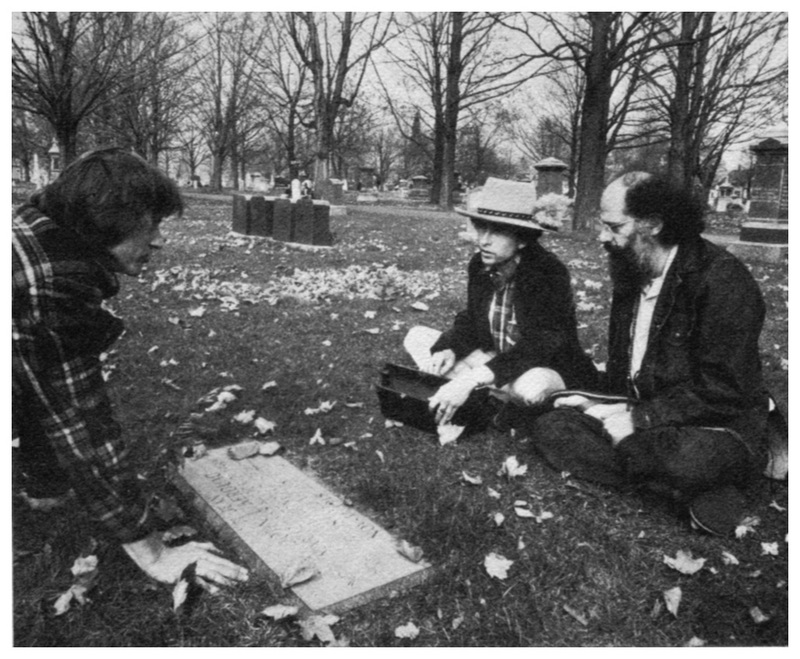 Illuminated by forty candid photographs by official tour photographer Ken Regan, Shepard's mental-snap shots capture the camaraderie, isolation, head games, and pill-popping mayhem of the tour, providing a window into Dylan's singular talent, enigmatic charisma, and vision of America.